more to love! Fast SSD Upto 20X FASTER than spinning drives, Litespeed and lightning Powered 9X FASTER than Apache CloudLinux, you can rest assured that your website will be fastest, safe and secure with PAKISH HOSTING. Litespeed Powered 9X FASTER THAN APACHE! Our Support team will always be with you 24/7 for you needs.Unlike other hosts our in-house technicians provide true 24/7 support.Our support will never be outsourced and is only provided by our own skilled technicians. Security and Privacy are our highest priority.All servers are completely secured and the latest patches are installed.We perform daily malware scans of our servers, have the latest anti-virus scanners and jail users to their own directories. With a 30 day cash back guarantee you have a lot of time to test us out. Whatever the reason there’s no compelling reason to clarify, however we’re sure once you begin you won’t have any desire to stop. Have a great idea in mind? We will turn it to reality! People everywhere are loving Pakish and we thrive off their feedback. With almost 11000+ ratings on social media like facebook, Google Business and many others different platforms , Pakish maintains an overall 5-Star rating science March 2007. TnD Canada Inc. is being with Pakish for last 7 years for all Web hosting, Designing, and development. Their services are just EXCELLENT. We highly recommend them for all your Web needs. From last 7 years I cannot even think of moving my domain or any service from Pakish, support is best even at anytime of day/night. No downtime, simply superb service. Thank you Mr. Waseem and Pakish Team. Staff are friendly and knowledgeable, excellent prices, and easy to use interface. My last hosting provider couldnt have made me more unhappy. I would highly recommend Pakish hosting. I was torn between Pakish Hosting and Bluehost. 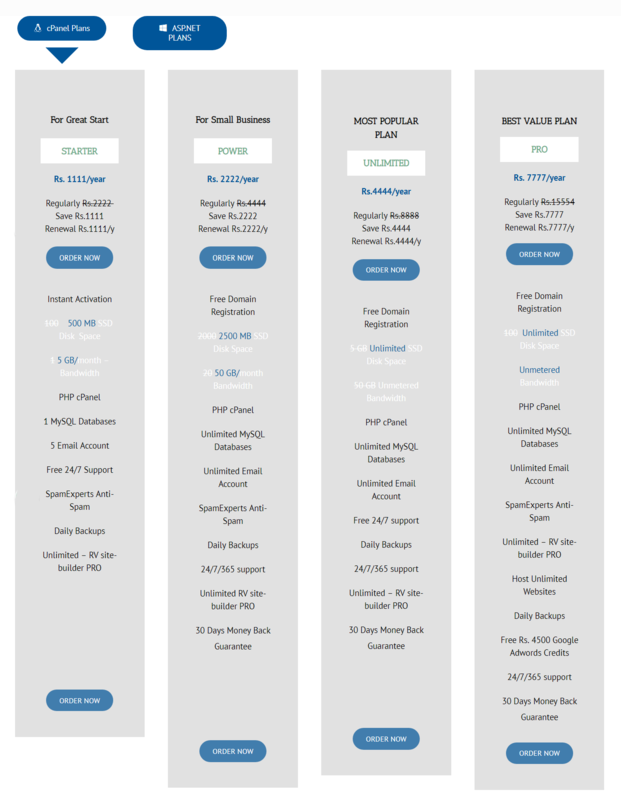 After seeing that bluehost was too tricky in their pricing options, I decided on Pakish Hosting . So far, so good. They called to welcome me to the service and helped me get up and running fairly quickly. Excellent work by your Team..!! Appreciate 🙂 Fully satisfied.. 🙂 I am so much inspired by your(pakish) work and management. May Allah give you people more success ameen! Best yet! I just got it today and it is very easy and has a great FAQ page!!! I’m entering my 3rd year of hosting with Pakish Hosting and I would like to let everyone know that their support is wonderful. Also email, which is mission critical to my business, is very good and reliable. Thank you Pakish Hosting hosting!